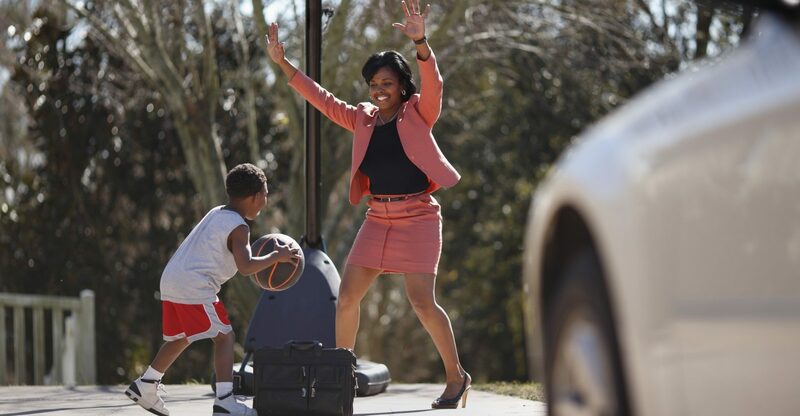 Happy Mother's Day from Cox Automotive | Cox Automotive Inc.
Watch one of our team members in Europe explain what being both career-driven and a mom means to her. Sarah Dawson leads People Strategies for Cox Automotive’s international markets. But she’s a mom first. This Mother’s Day, we’re celebrating Sarah and all of the moms we’re honored to call our team members.